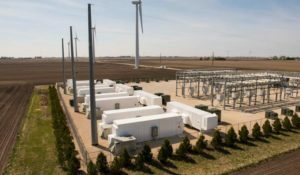 What Changed In The Solar & Energy Storage Industries In 2018? admonished me a little because I put “Solar Power Exploding” in a headline, and they thought I was referring to genuine explosions. In 2019, 2009 and 2010 progress looks like anthills. 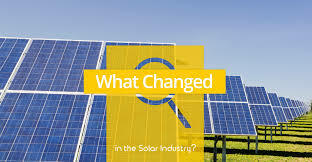 changes within the solar energy and energy storage industries in 2018. I’m sure I missed some of them — drop a note in the comments if you have a favorite I skipped. I’m also sure this post is far too long for the casual reader — do your best. Additionally, stay tuned for record-breaking progress in 2019. Read more here. 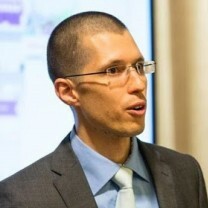 recognized globally as an electric vehicle, solar energy, and energy storage expert. Community Solar: A New Revenue Opportunity, Guest Contributors, Commercial Property Executive. Experts from Con Edison, one of the nation’s largest investor-owned utilities, offer insights into this promising niche market. Health care creates a tenth of US greenhouse gas emissions. 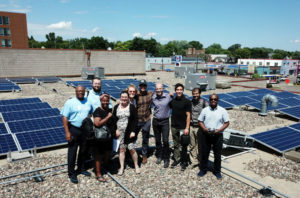 School District and City to Reap Benefits of Utility-Owned Microgrid, Thanks to Group Effort. 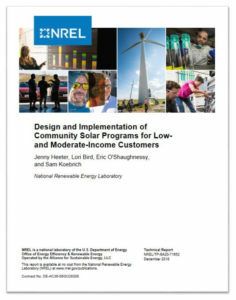 webinar with report authors Jenny Heeter and Lori Bird from NREL in August 2018 to discuss the report’s findings. Watch it here. Click image to watch a two-minute video. 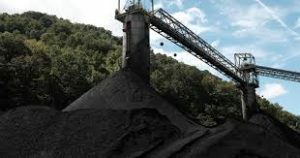 FRONTLINE and PBS investigate the rise of severe black lung disease among coal miners. This joint investigation reveals the biggest disease clusters ever documented, and how the industry and the government failed to protect miners. Watch the Trailer Here. 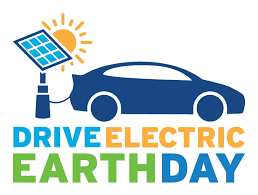 Drive Electric Earth Day is a national campaign to share information about electric vehicles during April 2019. The event is an opportunity to highlight clean energy by including electric vehicles in your community’s Earth Day celebration. Plug In America, Sierra Club, and the Electric Auto Association serve as the national team providing support to the events throughout the country. If you’re thinking of organizing or helping at an event, you’re encouraged to attend this Drive Electric Earth Day Webinar. This entry was posted in Energy Storage, NewsBlog and tagged Clean Energy States Alliance, community solar, Documentary: Coal's Deadly Ash, Drive Electric Earth Day, Frontline, healthcare's greenhouse gas emissions, LMI Community Solar Programs, Minneapolis' Green Zones Program, National Renewable Energy Laboratory, Nebraskans for Solar's NewsBlog, PBS, solar shingles on January 20, 2019 by Helen Deffenbacher. Assistant to the Secretary for Rural Development Anne Hazlett has announced that the U.S. Department of Agriculture (USDA) is investing $398.5 million to improve rural electric service in 13 states. “Reliable and affordable electricity is undeniably a necessity in today’s world,” Hazlett said. “Under the leadership of Secretary Sonny Perdue, USDA is committed to being a strong partner in keeping our rural communities connected to this essential infrastructure.” USDA is making the investments through the Electric Infrastructure Loan Program. Read the entire news release here. The projects would be a first for all but one of these utilities, as publicly-owned power companies continue to lead Texas’ solar charge. Community Choice Aggregation Puts Communities in Control of Their Electricity, Union of Concerned Scientists Blog. Keep your eyes and ears open for Community Choice Aggregation, already a major player for consumer energy choice in California and spreading rapidly. In this post, 2018 UCS Schneider Fellow Rebecca Behrens explains how CCAs work, where CCAs are forming, and what you should be on the look-out for as more communities get involved. 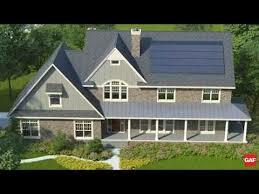 News Release: SolarEdge introduces StorEdge backup solution for the entire home, PV Magazine. SolarEdge, a global leader in smart energy, is unveiling at Solar Power International its expanded StorEdge solution that now offers immediate energy backup of the entire house. 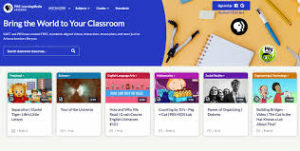 PBS provides FREE, standards-aligned videos, interactives, lesson plans and more for teachers, parents and students. Entering the term “solar energy” into the search box provided on the website currently results in 2392 resources. This entry was posted in NewsBlog and tagged aggregated renewable energy purchasing, Community Choice Aggregation, Department of Energy funding for energy storage research, Electric Infrastructure Loan Program, PBS, Solar Energy Industries Association (SEIA), U.S. Department of Agriculture (USDA), USDA Assistant to the Secretary for Rural Development Anne Hazlett on September 20, 2018 by Helen Deffenbacher.